Following an agreement between Marvel Studios and Sony Pictures Entertainment, Spiderman returns to the big screen in 2017 alongside Hulk, Iron-Man, Captain America and Thor. As we know, Sony has the rights to Spiderman, while Marvel had been its universe with other superheroes, but industries made an agreement for the famous Spiderman return to cinema. This news was published by the official Twitter account of Marvel Entertainment. In addition, Marvel explained the deal with Sony in a press release. "The new agreement comes after a decade of speculation about whether Spiderman, who has always been an important and integral part of the history of Marvel comics, appear on screen along with other personal Marvel Universe. 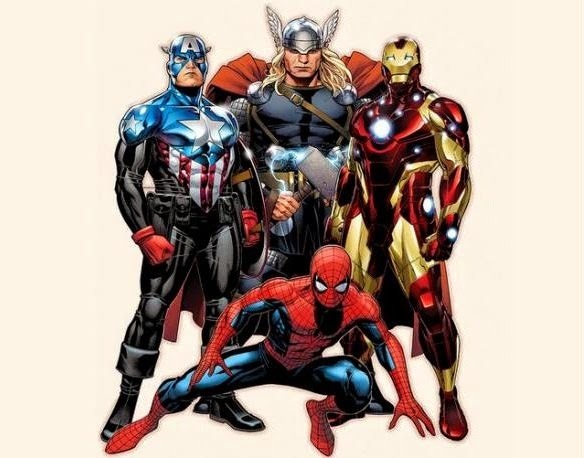 Spiderman has over 50 years of history in Marvel, and with this agreement, fans can experience how Spiderman joins the rest of superheroes in the Marvel Universe". The new Spiderman movie will be released on July 28, 2017 and will be in charge of production Kevin Feige of Marvel with Amy Pascal from Sony.